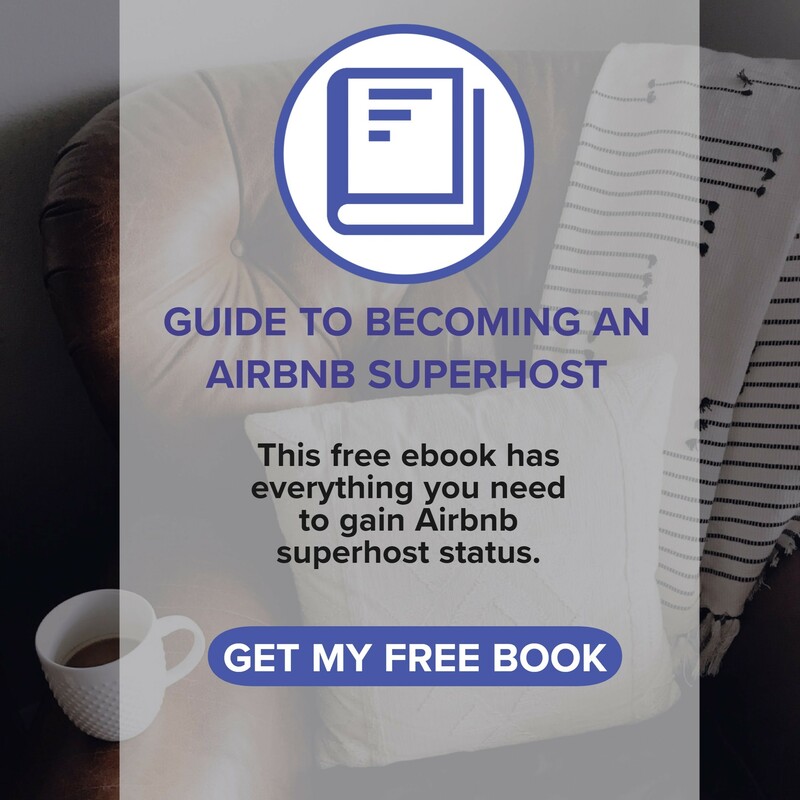 Have you logged into your AirBnB account recently, only to find that you may be losing your Superhost status without knowing why? Well, they’re changing the way they measure your performance; here’s what you need to know. As of April 1st, the percentage of 5-star ratings will not matter and you will need to maintain a 4.8-star rating instead. This will allow one bad review to seriously impact your rating. As a number of people have noted, AirBnB may be doing this in order to decrease the number of Superhosts in certain areas. If you are looking for help to maintain your Superhost status, or to get help becoming a Superhost for the first time, please reach out to us through the form below.